Today, we're celebrating all the great ways that we can go green and make choices that are better for the planet- a topic that I've always personally loved! There are many ways that we can live a little greener- from eating green to ditching disposable to greening your cleaning... but I have to say one of my favorite ways to go green- at least when it comes to little ones- is cloth diapering!! I seriously love cloth diapering! I've never heard of SmartiPants diapers...are these AIOs? I'm curious to know more! Hoping to cloth my second!! We are clothing my first in trainers at night time right now and I looove it! I am just dipping my toe into the world of cloth diapering - I have children who are trying to get pregnant, and they are interested in cloth diapering. I love cloth diapering! I haven't tried this brand, but I know I'd definitely put them to good use! These would be great. My hubby and I are trying for our first and we're planning on cloth diapering. I really like to cloth diaper my son! I would love to try out this brand of diaper. Thank you for the give away. My first little one is due in August and we're really looking forward to cloth diapering! I haven't seen this brand before, so I would definitely love to try one! I'd love to try this brand. I've never heard of them before. I haven't heard of smartipants before. But I agree- cloth diapers are the cutest! My twins are 3 months old and just starting to grow out of their newborn CD stash. I am on the hunt for some awesome one size diapers to add to our stash. I've never tried Smarti Pants but have heard good things! Thanks for running such a great giveaway! I've never heard of smart pants, but would love to give them a shot now! I would love to know more about these diapers, and to try them! I haven't heard of this brand either, we are still expecting and I've slowly been building up my stash! Wow! A new diaper. Id love to try it out. I'm new to this trying to build a stash. Borrowing from givingdiapersgivinghope. I've never tried SmartiPants! I am helping my niece build her stash and this would be great to try. Thank you for the giveaway!! 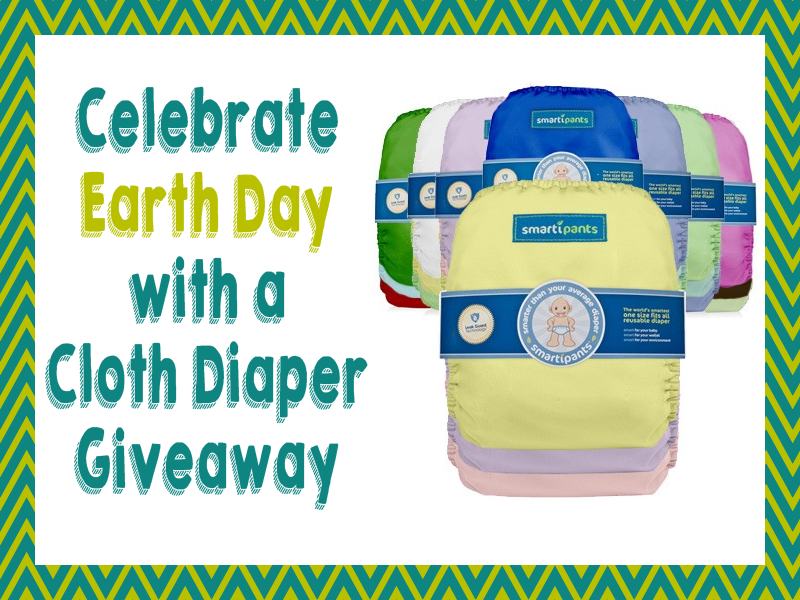 we are pregnant with our third kiddo, and have cloth diapered since our first was 7 months old...and we still have not tried smarti pants diapers. my fingers are crossed! Just starting at this the grand son is due in July trying to help any way we can. Believe cloth diapering is best way to go with the little one. I haven't heard of these diapers, I would love to try them! I'm on quest #tryallthediapers. lol. I have never heard of these diapers but I love finding new products I might love.